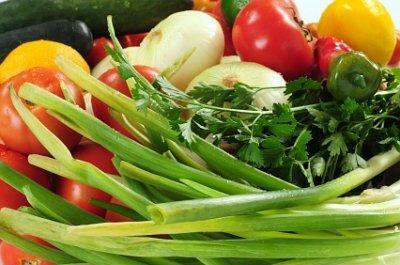 A raw food diet is a mainly vegan way of eating that uses raw or gently heated foods. Because no cooking takes place, a raw food meal plan may look very different than a traditional diet. Try using these four meal plans as a way to jump start your raw food eating. 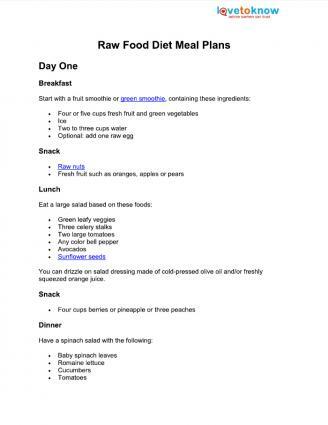 If you need help downloading the printable meal plans, check out these helpful tips. Print these raw food diet meal plans! You can drizzle on salad dressing made of cold-pressed olive oil and/or freshly squeezed orange juice. Enjoy your juice with 10 - 20 macadamia nuts. Drizzle freshly-squeezed orange juice on top as dressing. 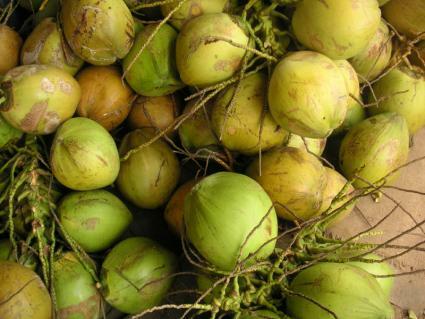 Pair with one quart (one liter) of freshly made vegetable juice containing green vegetables, along with various fruits. Pour the cream over the strawberries and enjoy. Finish your salad off with freshly squeezed fruit and vegetable juices. Mix together the ingredients; then form into mini pizzas and dehydrate. 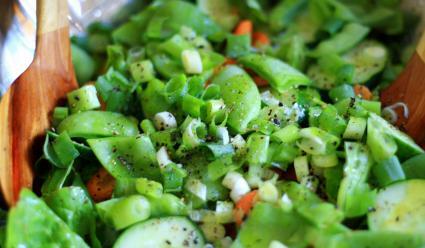 Top with your favorite raw vegetables. The raw food diet allows for lots of fruit and vegetables, and gets protein from nuts and seeds. Green leafy vegetables are high in iron and calcium, while a variety of produce provides vitamins and minerals as well as carbohydrates. 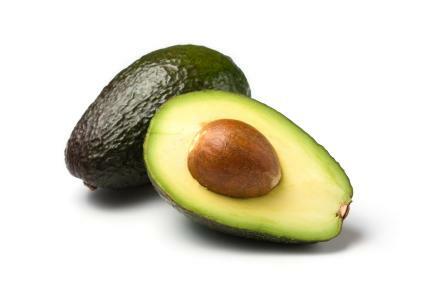 Avocados, oils, nuts and seeds all provide necessary fats. Try following these meal plans, or mix them up to create your own meal plan and find balance in a raw food diet.